The MR16/GU5.3 LED Spotlights are replacements multifaceted reflector halogen light bulbs with a standard bi-pin connector, and they can be easily retrofitted in your existing light fitting (although some of our models might require a LED compatible driver to function correctly). They are perfect for both commercial and residential uses. Our great value selection of MR16/GU5.3 LED Spotlights features 5 cost-effective models with prices starting as low as £4.10. Not to mention that they have an impressive lifespan of up to 25 years, which means no more shopping trips to change broken bulbs! You can choose between the stylish 3W Twirl MR16 LED that consumes a mere 3 watts of energy, whilst producing the equivalent of 35W, the excellent value 4W 20 SMD MR16 LED that consists of 20 SMDs (Surface Mount Diodes) or our more powerful options that feature LED Chips that produce a light output equivalent to 50W. The beam angle of these high quality products varies from 45 degrees to 120 degrees and you can choose your favourite shade between Warm, Natural and Cool White. If you are not sure what model suits your needs best, don’t hesitate to contact our team of experts who are always happy to help. You can reach us on 01482 820099 or by emailing at: enquiries@ledsave.co.uk. 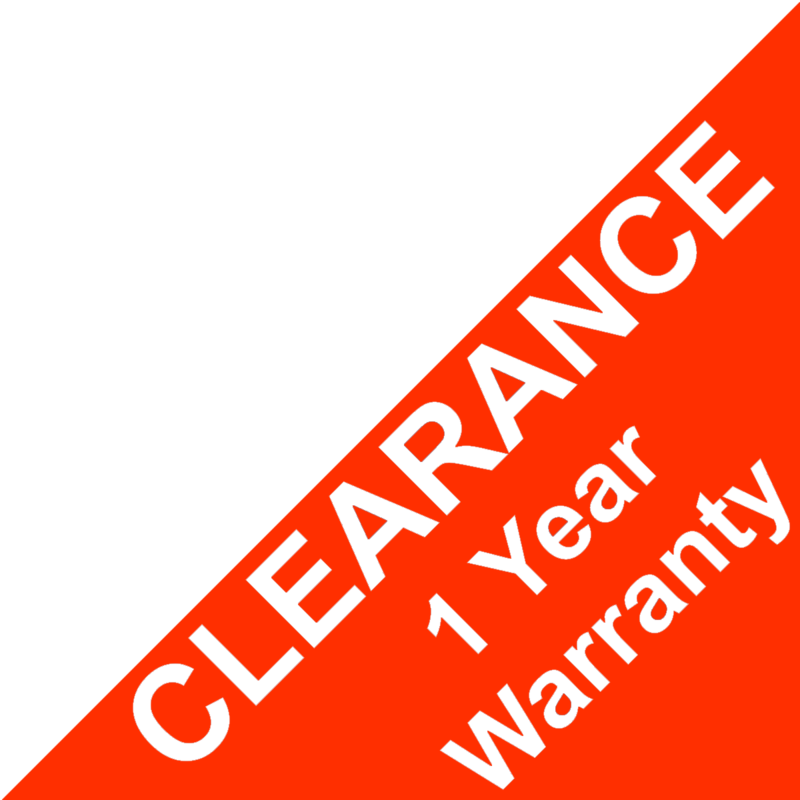 Don’t forget that all our products come with a 5 Year Warranty and a no quibble 28 Day Money Back Guarantee!